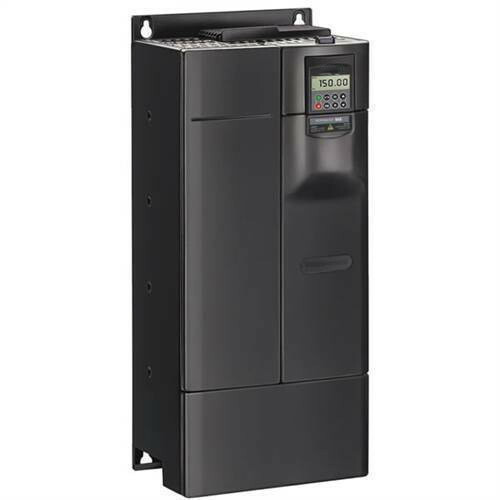 We offer AC Variable Frequency Drive to our clients. Incorporated in the year 2010 at Coimbatore (Tamil Nadu, India), we “Emerick Automation India Private Limited” are the leading manufacturer, exporter and trader of a wide range of Automatic Packaging Machines, Automatic Bagging Machine, Automatic Spice Roaster Machine, etc. The offered products are manufactured by our brilliant members using the first-class quality basic material with the support of sophisticated techniques in observance to the set industry standards. We also offer Electrical Control Panel Installation Service.